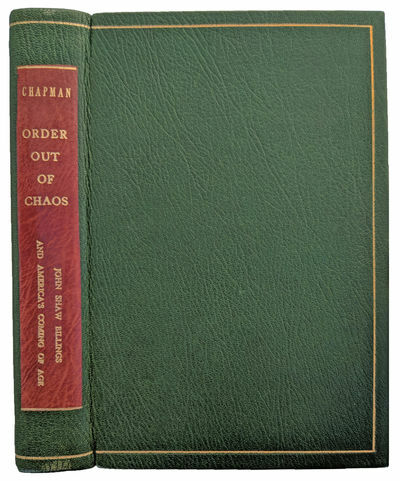 Order Out of Chaos: John Shaw Billings and America's Coming of Age. by [BILLINGS, John Shaw (1838-1913)] CHAPMAN, Carleton B. (1915-2000).